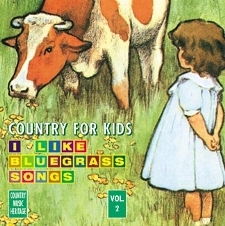 This collection of bluegrass songs is perfect for young children. It introduces them to country music through the sounds of bluegrass and encourages singing and dancing. This collection is perfect for the youngest to the oldest.